Inhale, no THC. This most convenient and effective way to benefit from hemp oil on the go. Patented dispenser fits anywhere and is quickly accessible for a therapeutic boost. 100% pure essential oils blended with all-natural hemp-derived extract. Effective for up to 90 days / 1000 puffs. 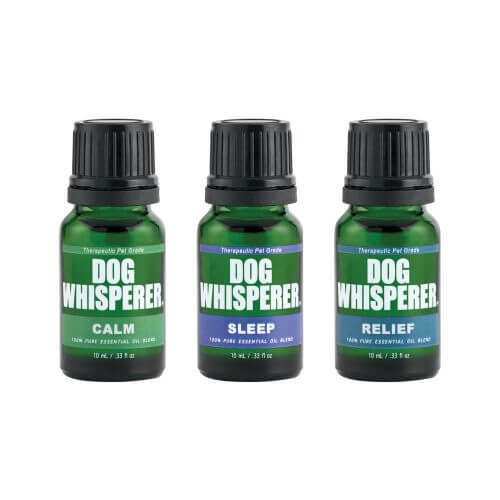 Calm Blend: These essential oil blends will help your dog quiet their nerves and keep them relaxed during times of stress with this calming blend of floral and woodsy scents. Crafted with dog-safety in mind. Relief Blend: This essential oil blend will ease your dog's everyday aches and pains with this relieving blend of earthy and herbal scents. Crafted with dog-safety in mind. 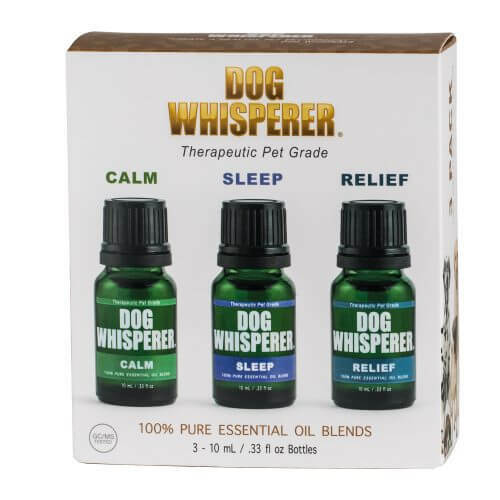 Sleep Blend: This essential oil blend will help your dog fall asleep more easily and keep them resting peacefully throughout the night with this relaxing blend of floral and herbal scents. Crafted with dog-safety in mind.